Attention Affiliates - InterMaxGroup AG, an online dating market leader, launches a brand new affiliate program Online Dating Kings. The new affiliate program combines the Company’s proven track record of delivering top ROI to its affiliates with a plan to further expand its in-house created dating offers portfolio and GEO coverage. Online Dating Kings are an expansion of the Company’s trademark online dating affiliate program imaXcash, dubbed the “Online Dating Money Machine”. The new program will include brand new offers and promo tools, and will be open to an even wider range of internet marketers, with a planned expansion in new GEO’s. This is all in addition to the Company’s proven best sellers. While imaXcash had a vastly successful year in 2018, with an average increase of 43 pct. ROI for its affiliates, bringing record earnings for many. It will stay on the market, as a household name and a standalone entity, with a future focus on niche dating. The current imaXcash affiliates are not required to switch programs in order to continue promoting their established, preferred offers. With more attractive markets to follow in the near future. In many of these, it already reaches the best conversion rates and customer holding times available on the market. Offering the Company’s trademark, market exclusive 70 pct. Rev-share. CPA is available for those preferring a faster turnover. All the offers and promo tools in the new system are rigorously tested in order to solidify top ROI, with advanced tracking available. The advanced promo tools include profile deeplinking, custom banner and profile arrays generator, or RSS feeds, among other. 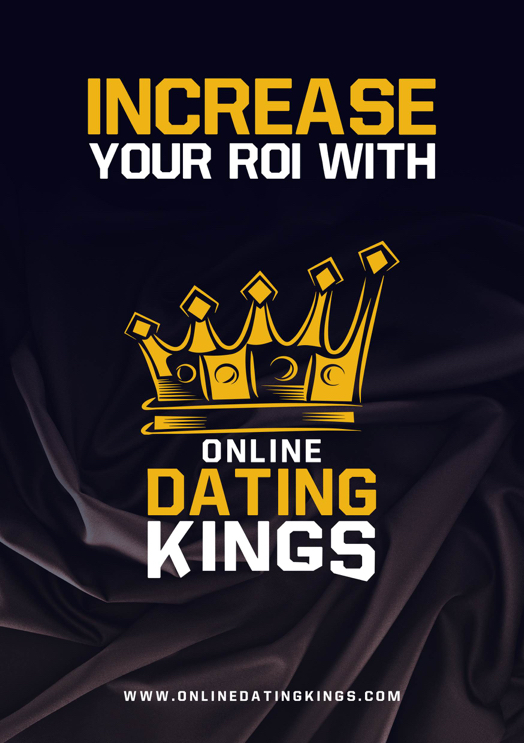 New affiliates to InterMaxGroup (new to Online Dating Kings and imaXcash alike), signing up for Online Dating Kings prior to March 31st, 2019 may take advantage of the April promo, which will grant them a higher rev-share payout at 80 pct. during the month of April.